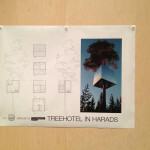 Do you remember the Treehotel? 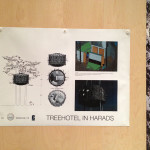 When I was in Milan at Fuorisalone 2014, I was visiting the Swedish Presence Pavillon in Brera and between the differnt projects, was present also the Treehotel! 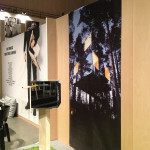 Some posters explained the Bird’s Nest and the Mirrorcube‘s project and there was also a little maquette of the Mirrorcube even if I think that would be more interesting on a plant or a little tree instead of a simple wood stake on a green carpet. 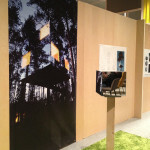 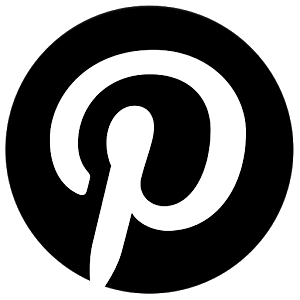 Anyway I saw different people very interested in this poteic and wonderful and almost unreal project.